Top-15 Before and After Makeup Photos! 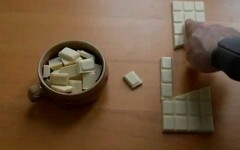 How To Create Chocolate Out Of Nothing! This Guy Can Ride a Bike!